York, Vikings, and Romans. They go together like roast beef and Yorkshires, cauliflower and cheese. The city of York is teeming with history, dating back to when first the Romans, then the Vikings, conquered and established life here. Over the years, many archaeological discoveries have been made, giving us a glimpse into the societies that were present so long ago. The Jorvik Viking Centre is dedicated to just that: Vikings. It takes an in-depth look into Viking life some 1,000 years ago. The facility is located on the actual site of the Viking city of Jorvik (hence the name), founded in 867 AD. What’s unique about this place is the opportunity you have to see Viking life up close and terrifically personal. The York Archaeological Trust had discovered extremely well preserved remains of a part of Jorvik. The evidence was preserved so well due to the fact that it had been buried in mud for over 1,000 years. The evidence found has been used to recreate Jorvik, right down to the sights, sounds, and smells! Upon your arrival, you’ll be greeted by Viking inhabitants of Jorvik who will provide you with plenty of insight into what life in the city was like. You’ll then descend down stairs and back into the 948 AD Viking way of life. Throughout your journey, you’ll see and experience the busy Coppergate market, complete with the sounds and smells of the day. There’s a family preparing their evening meal, and children seeing to their spinning and weaving chores. You can also see a fishing crew singing songs and telling tales. 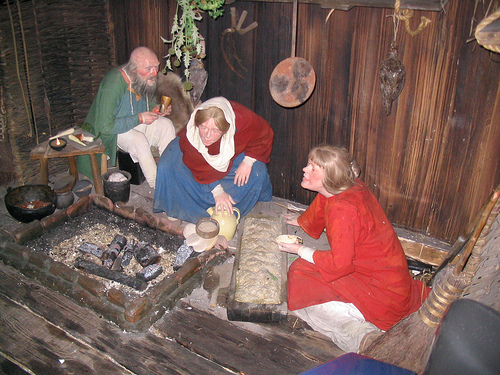 Jorvik has been astoundingly recreated from the archaeological evidence, from the drying herbs and animals skins to the scraps of clothing and moss used as toilet paper. The characters you’ll see have been created from actual Viking age skulls found on the site. Using the same technology used by the police to identify murder victims from skulls only, various experts have brought these characters to life and have even outfitted them in the latest Viking fashions of the period! After you experience what Viking life was like, you’ll be taken back to the future, landing at the 1980s archaeological excavations from which what you’ve seen is based. 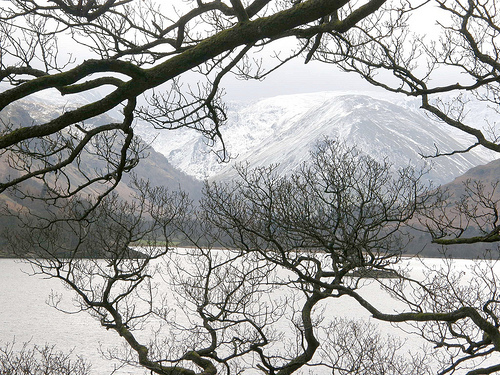 This site is a mirror image of the recreated Jorvik. You will see the remains of the house where the family was preparing dinner. The timbers of the house are preserved and placed exactly where they were first found in the 80s. You’ll even get to see the wooden toilet seat that sits atop a pit that had actually contained organic deposits, scraps of torn old clothing, and pieces of moss. From there, an archaeologist will show you the lab in which finds are cleaned and studied. A collection of various artefacts are also displayed, including a vast array of items from different periods of York’s historical past. Hagar the Horrible, eat your heart out! For the serious Viking enthusiast as well as the person interested in Britain’s early history, this is the place to be. A must see, the Jorvik Viking Centre (jorvik-viking-centre.co.uk) has gone to great measures to present as accurate an account as archaeologically, scientifically, and humanly possible to achieve their goals of depicting Viking life. You cannot help but be impressed with every aspect of this facility. If you find you still can’t get enough of all things Viking, then you have to check out the annual Jorvik Viking Festival that is held in late February each year. So, not only can you see real Viking artifacts at the Centre, but fully experience re-enactments, longship races, and hand-to-hand combat techniques, not to mention hundreds of warriors wandering amidst York shoppers. 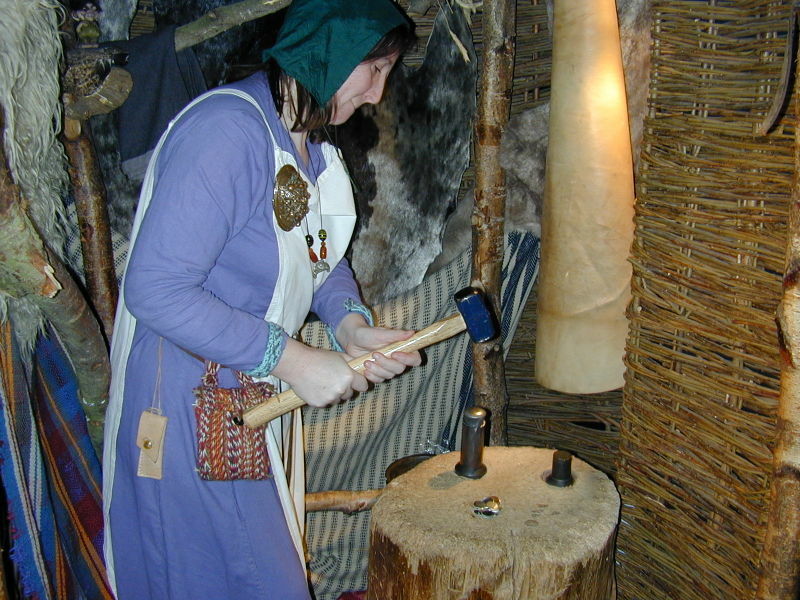 Families will love everything about Jorvik, and having spent time there myself, know first hand that this is an experience of a lifetime not to soon be forgotten.